Where to Get Free RFID Library Tag Samples? 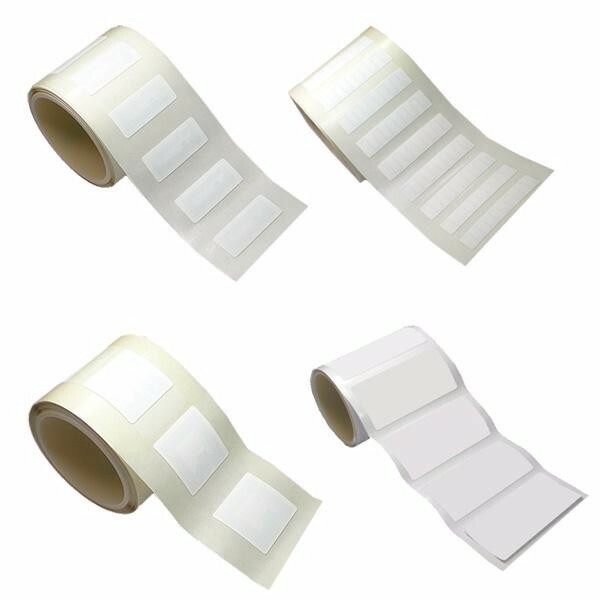 The development of RFID technology enables very thin chips to be embedded in sticky stickers, and the stickers are easily fixed on books. This development is in line with the library information system to facilitate the creation of digital and automated libraries. RFID Library tag meets with ISO14443A/ISO15693 standard, operating frequency is 13.56MHz.Each tag has a unique ID and stores user data. Application:Widely used for management of books and files, etc. Its antenna uses flexible material for being convenient, compact and conceal. If you want to learn the RFID Tags for books,welcome to contact:Email:sales@mhgyjs.com.